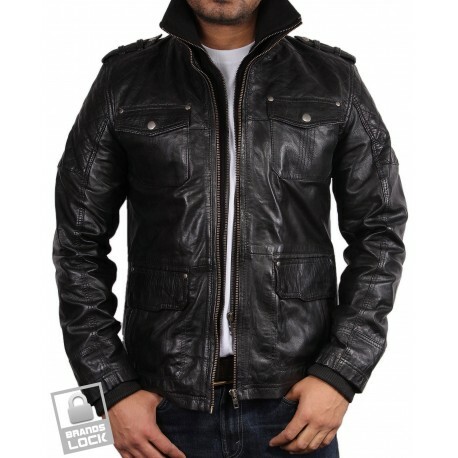 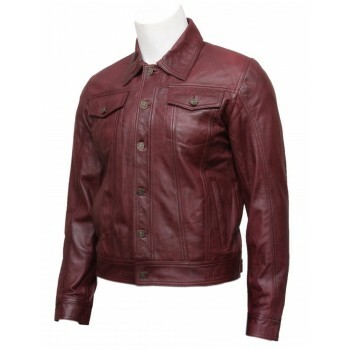 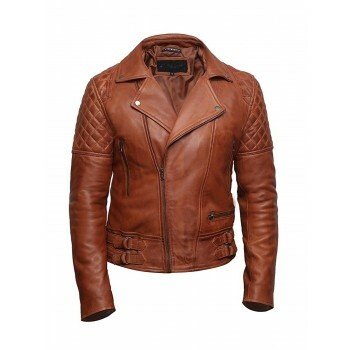 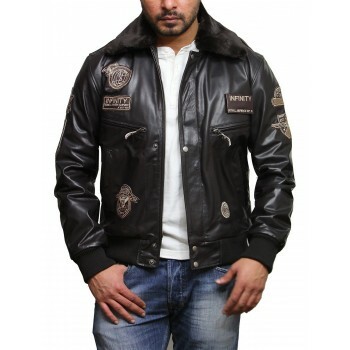 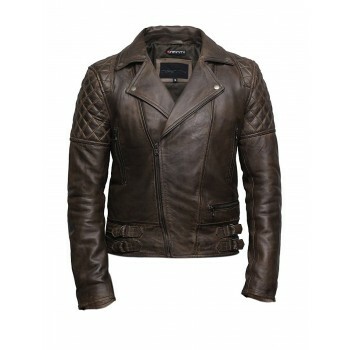 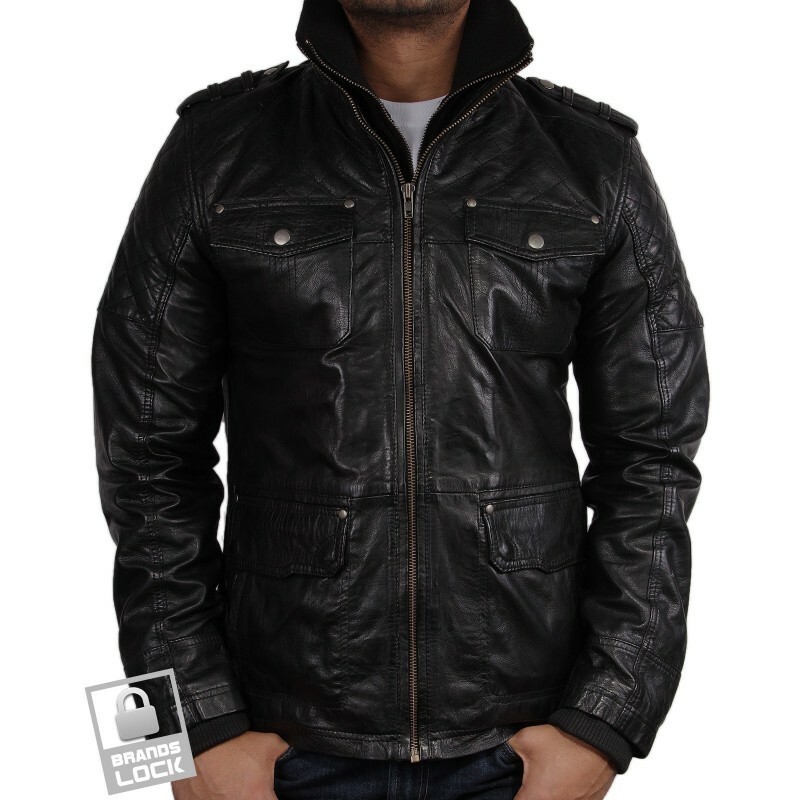 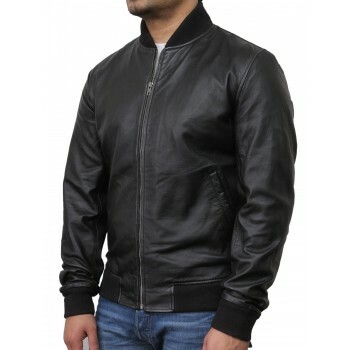 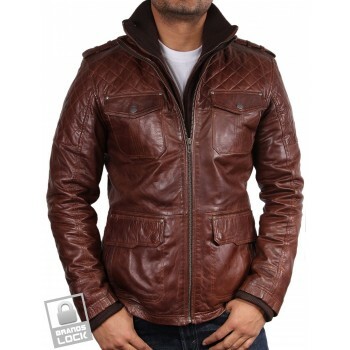 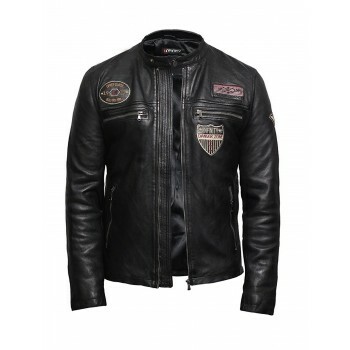 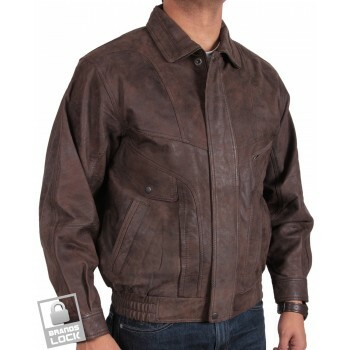 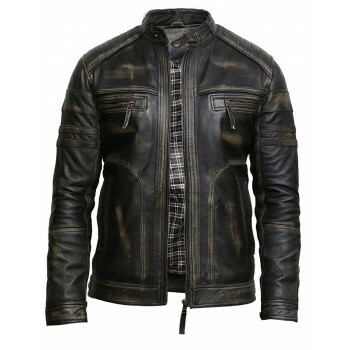 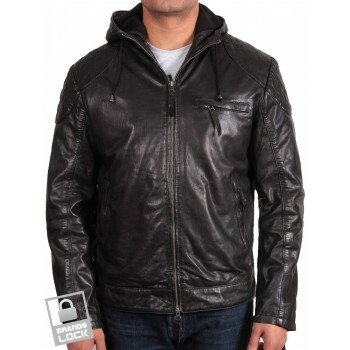 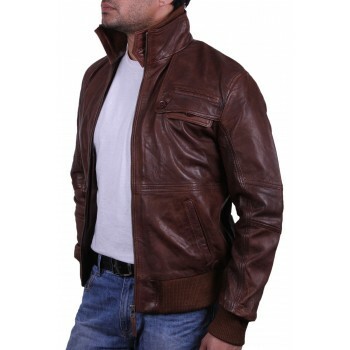 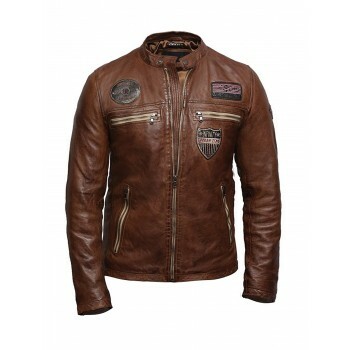 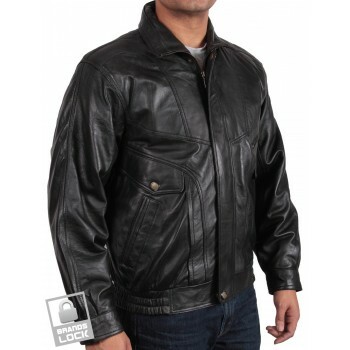 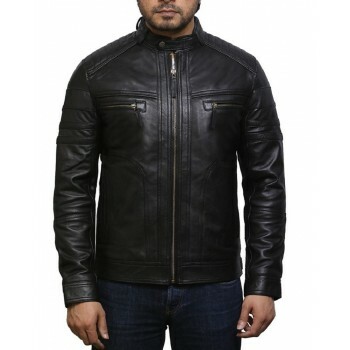 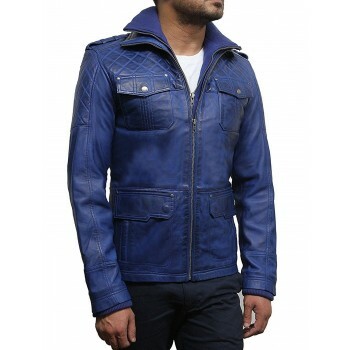 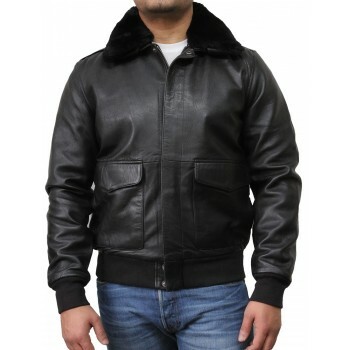 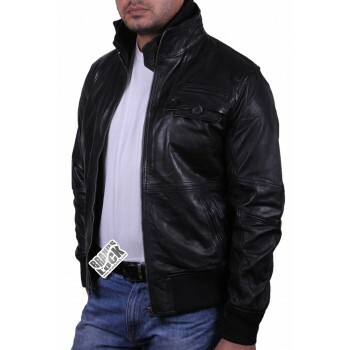 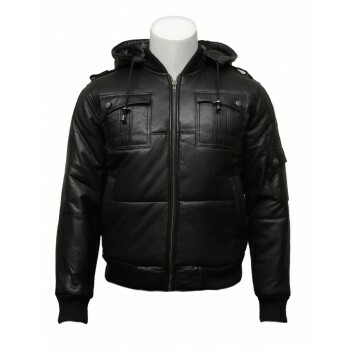 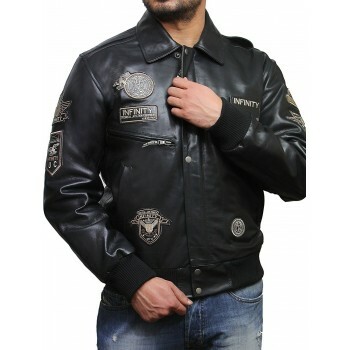 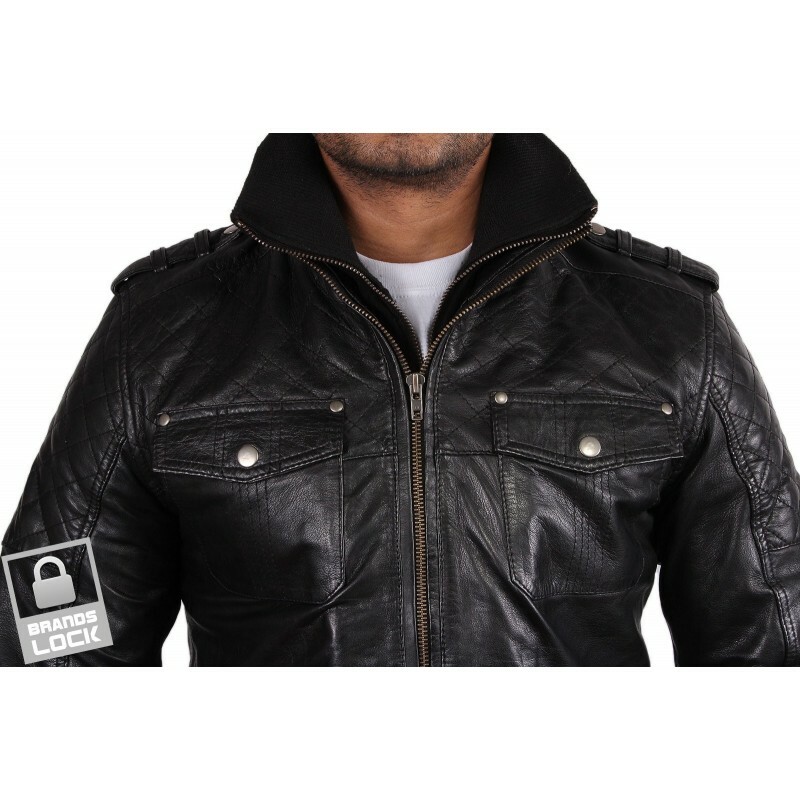 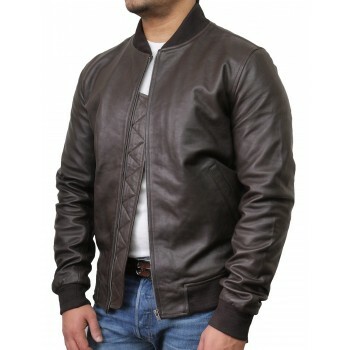 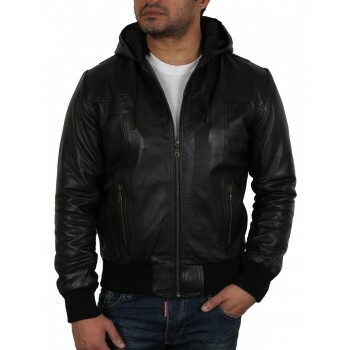 Vintage men's leather biker jacket in antique black. 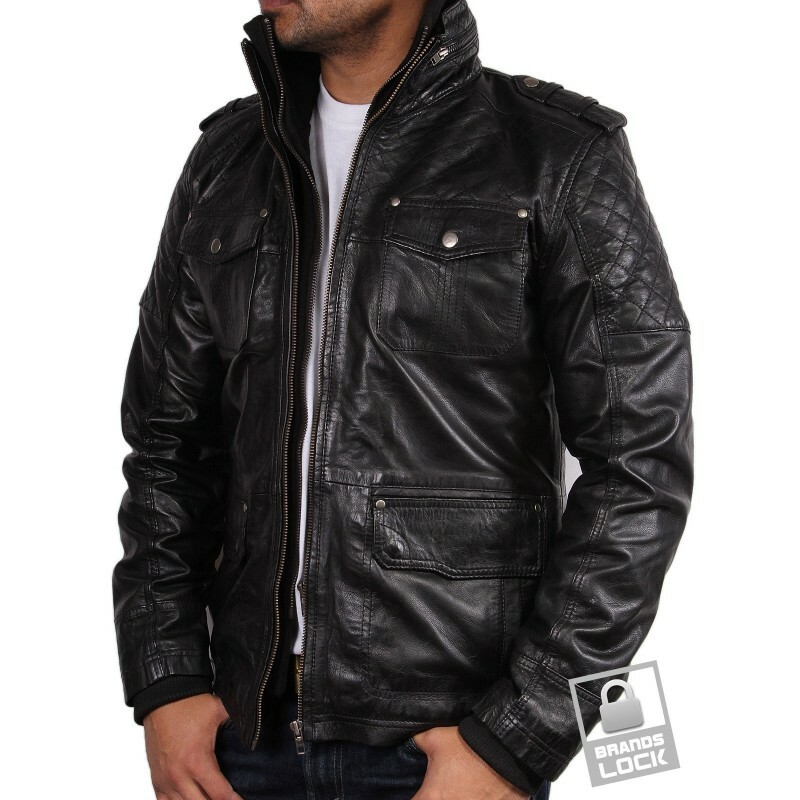 This racing jacket is in new modern quilted stitch detailing for added designer looks. 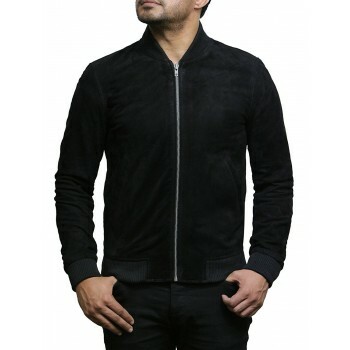 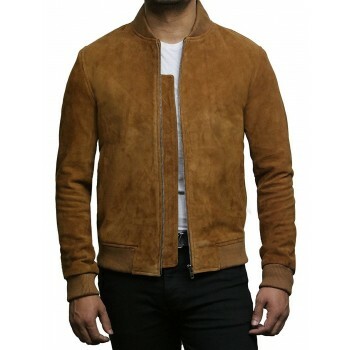 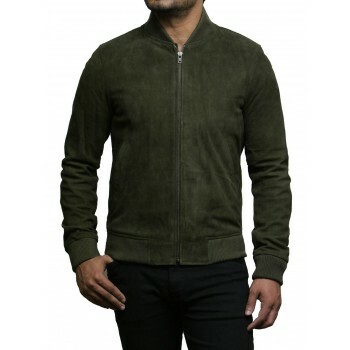 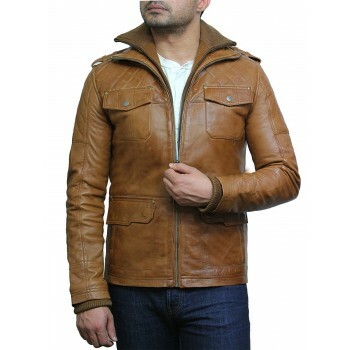 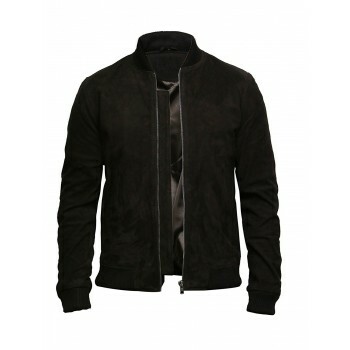 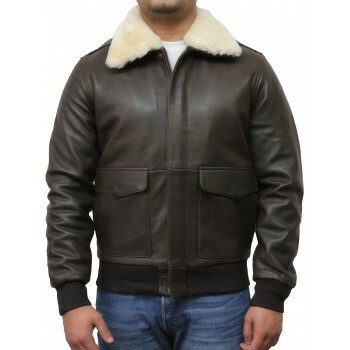 This jacket has been crafted from 100% original lamb nappa and has been finished in a beautiful manner with soft touch and light weight feeling. 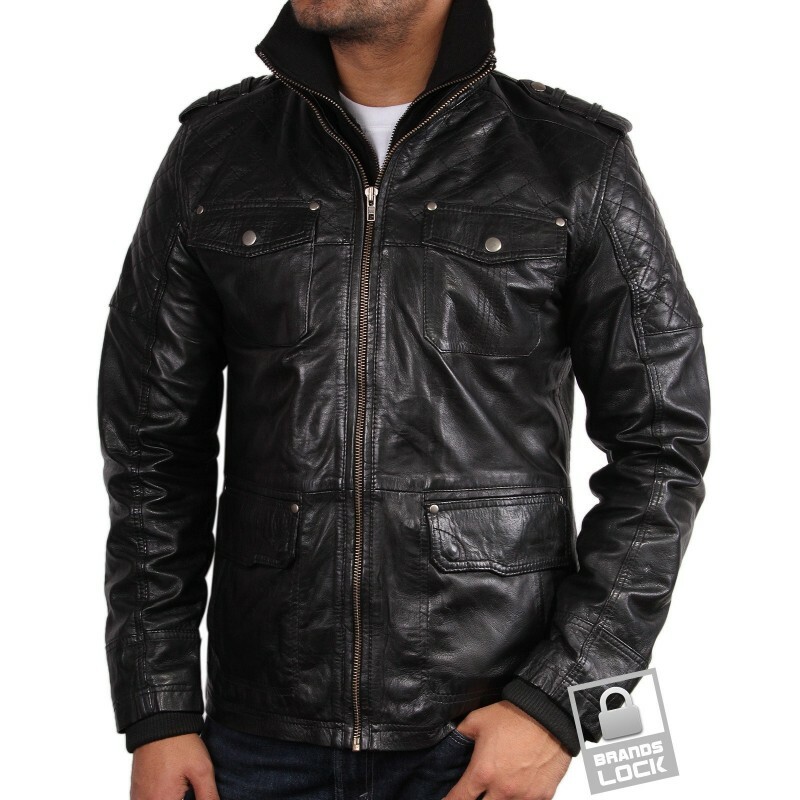 This is a luxury item at a rock bottom price. 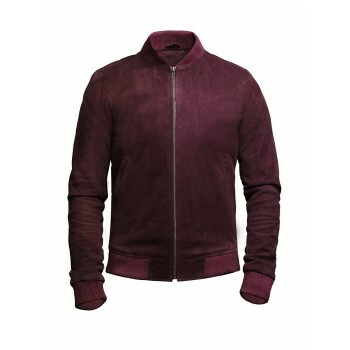 Why not treat yourself or someone special. Regular fit to slim fit style.